FeelTrue sole gives you great traction, protection, and the stimulation and feedback your feet and brain want. NOTE: Prio runs small. We recommend ordering 1/2 size larger than your normal shoe size. Of course, if this isn’t correct, you can exchange it for the right size. 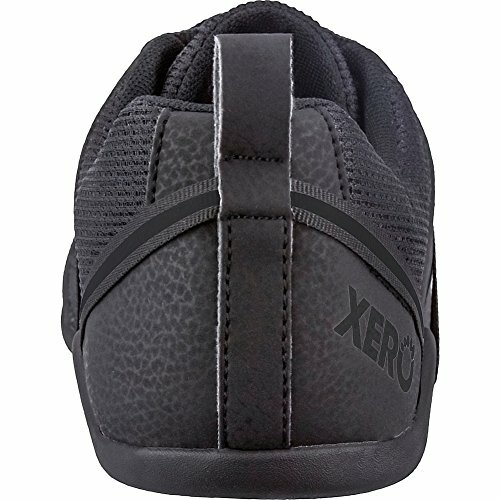 NEW from Xero Shoes -- seen on ABC's Shark Tank. 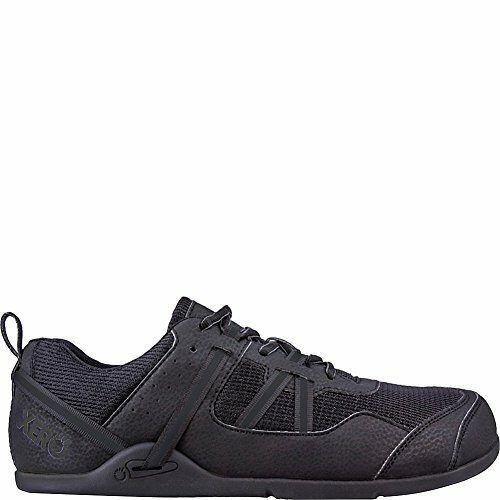 Slip on your Prio, you'll be comfortable running on the road, taking a trail run, hiking or walking, tackling a Crossfit workout or weightlifting session, or anything else you do on your feet. What makes the Prio special? It's all about NATURAL. Natural FIT - A wide toe box lets your toes spread and relax. Natural FEEL - The patented FeelTrue sole gives you just-right protection plus the ground feedback and stimulation your feet (and brain!) want. A huarache sandal-inspired reflective lacing system secures your heel. Adjustable instep straps hold down your midfoot. Lightweight (W7 is 6 ounces), with Dual-Chevron treads for grip and traction. No latex. No animal products. Vegan-friendly. 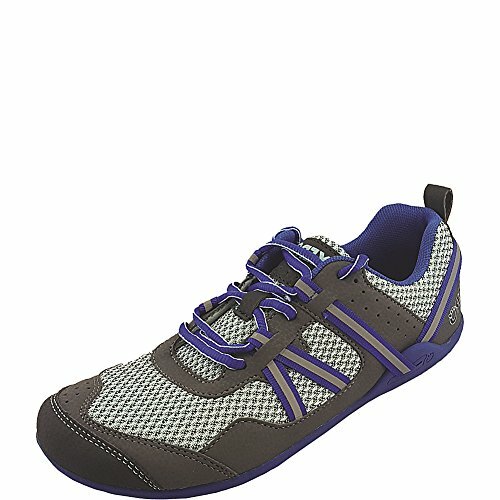 GUARANTEED performance -- Xero Shoes have a 5,000 mile sole warranty. See the Seller's website for full details. GET YOUR SIZE: For correct fit, follow the instructions above. Additional sizes/colors available at the company's website. Add To Cart Now! and Live Life Feet First in your new Xero Shoes. NOTE: Prio runs small. We recommend ordering 1/2 size larger than your normal shoe size. Of course, if this isn't correct, you can exchange it for the right size.